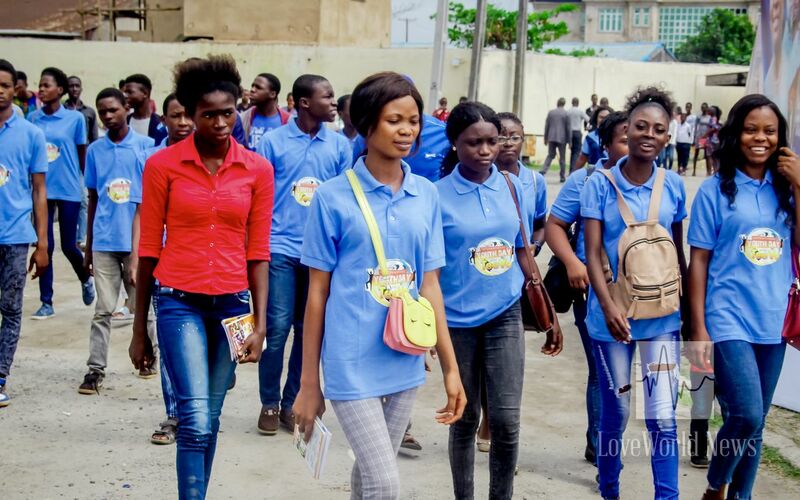 Teens seize International Youth Day to bless education districts in Lagos, equip themselves for greatness. 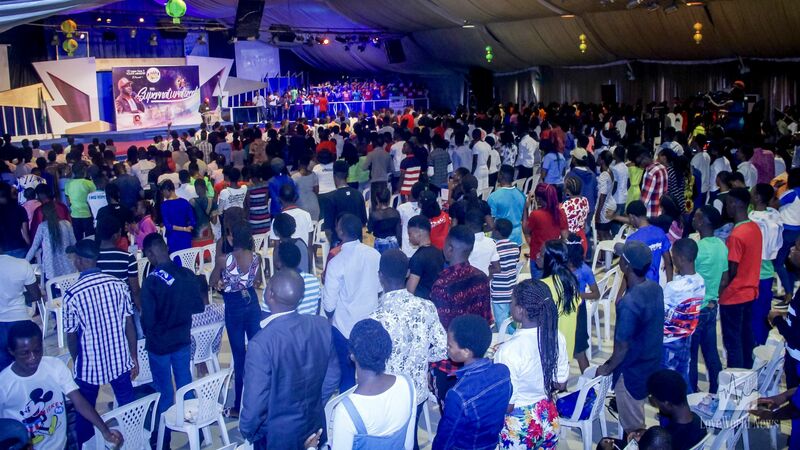 Over 4,000 young people were inspired to a greater and more impactful future at the International Youth Day outreach, tagged ‘Supernaturalized’, hosted by Christ Embassy Lagos Zone 2 at the LoveWorld Grounds Isolo. Thousands equipped with knowledge of the divine life in Christ. 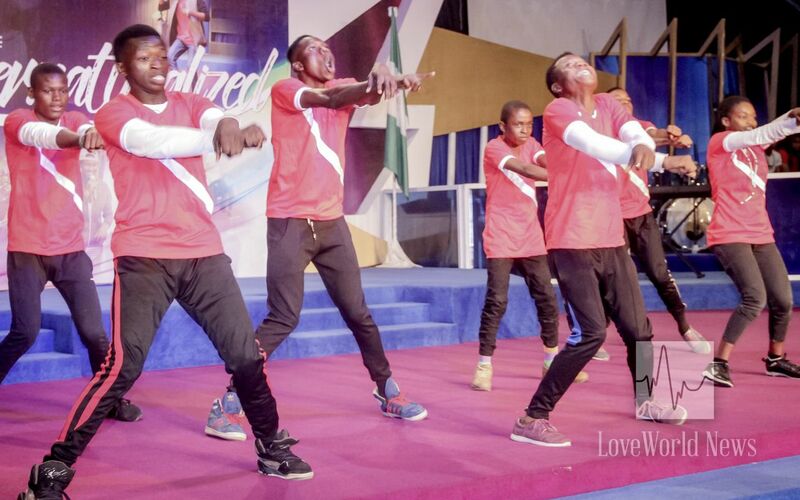 The young people worshipped and praised God excitedly with dancing and singing as the choir ministered and several youths presented. The esteemed Zonal Pastor, Pastor Ese Eze, shared with them the importance of having the right vision in living an impactful life. 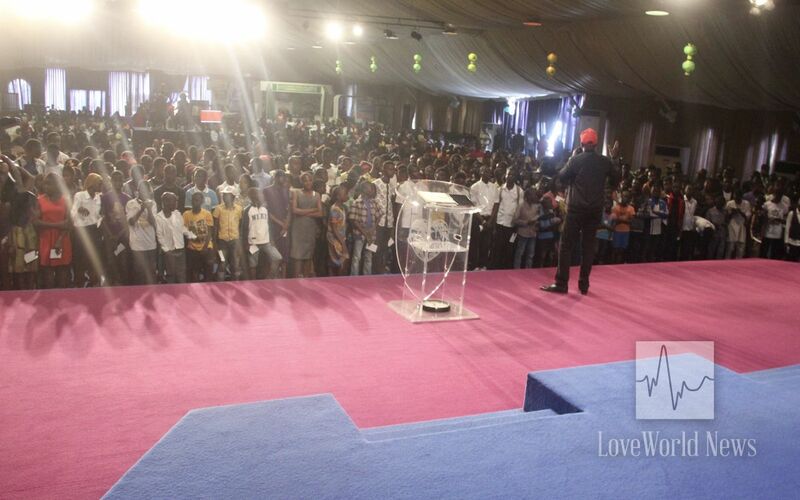 He unveiled the supernatural life to the youths present, teaching that the recreated person is a new supernatural species. 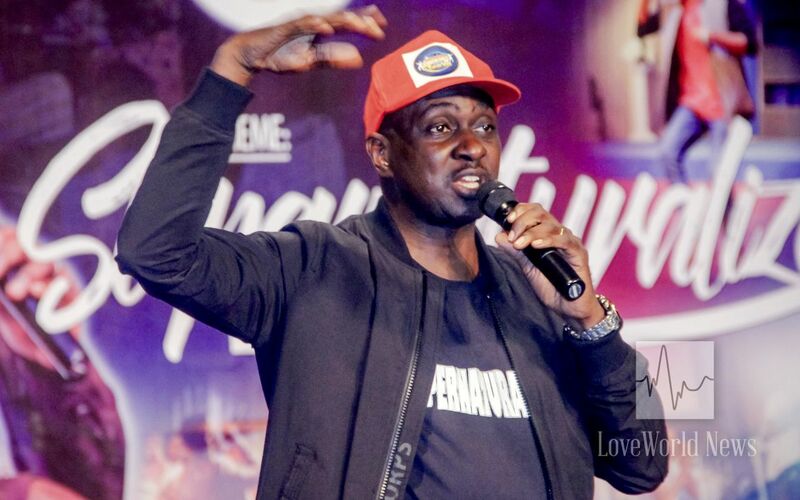 Pastor Emeka admonished teens present not to get involved with wrong associations, because all they needed to live a glorious life is doing in Christ. 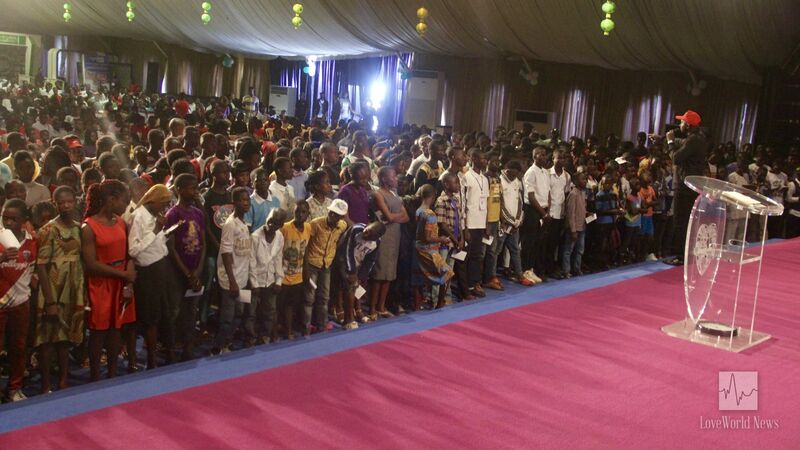 Overflow crowd during the program, 'Supernaturalized', with the Zonal Pastor. 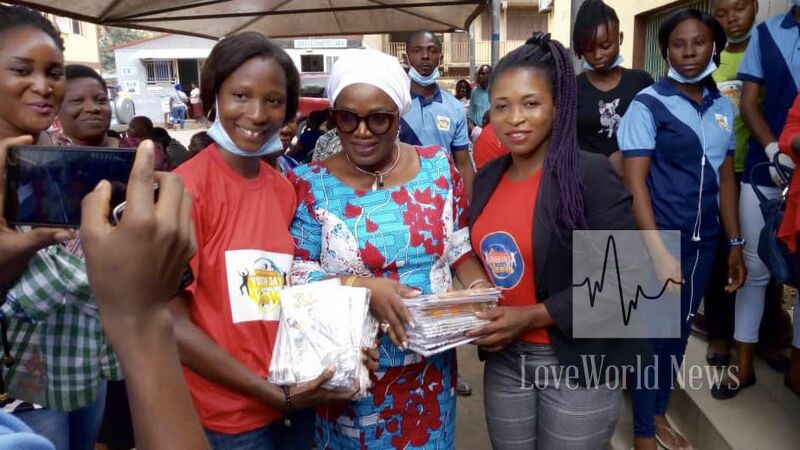 The outreach was the culmination of a week-long series of activities, which included several community development projects and Rhapsody TeeVo distribution. 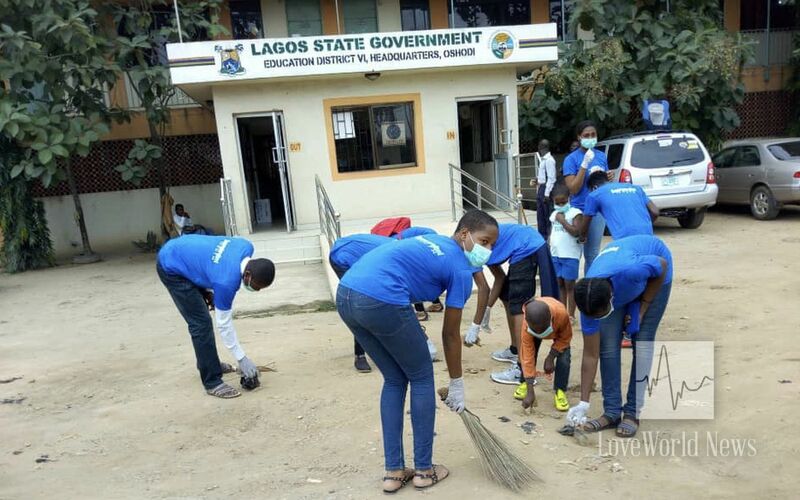 The community development projects were carried out by the teens in 3 educational districts of Lagos State, Nigeria, where they offered cleaning services to the secretariat complex and donated office stationery/cleaning items. The Permanent Secretaries of the various districts received them with joy and applauded their exemplary leadership with promises for future engagement. Teen leaders present education district official with copies of the Rhapsody of Realities. 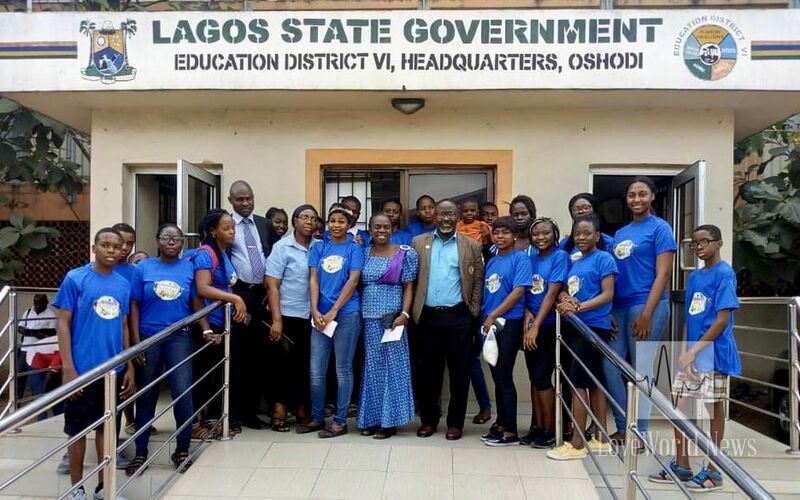 Free copies of Rhapsody of Realities were presented to the staff of the various education districts visited. Consequently, permission has been granted for the pioneering of more Royalty Clubs and fellowships in the districts. 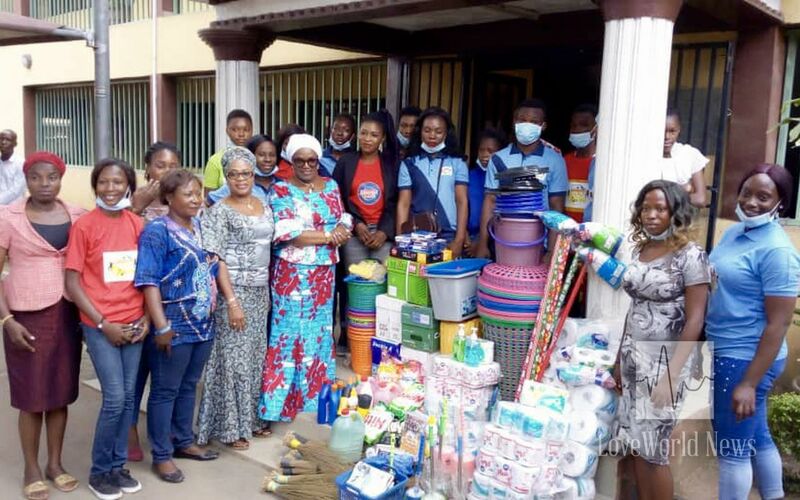 The young people also visited several orphanages, distributing food items, clothing materials and free copies of the Rhapsody TeeVo. Youths also executed several success motivation and skill acquisition programs in various communities. 475 teens make the most important decision of their lives, to live for Jesus. 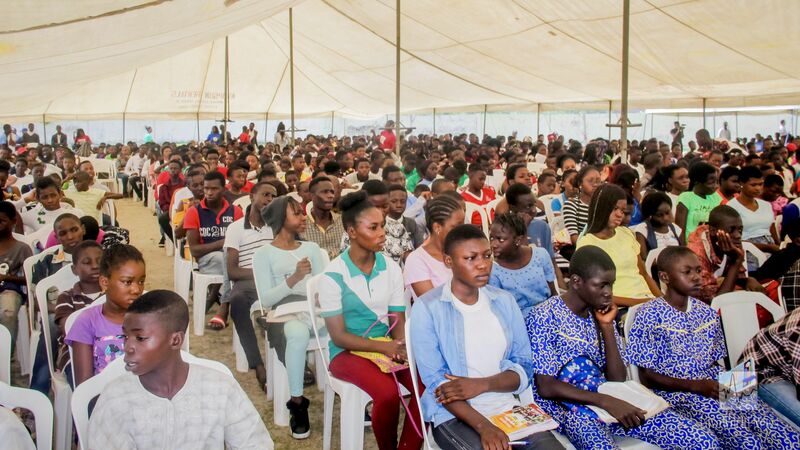 When the altar call was made during the program with the esteemed Pastor Emeka Eze, 475 teenagers rushed forward to make the most important decision of their lives in accepting Jesus as Lord.